Iulian Jantea first took private lessons with his townsman Victor Karpis. Later on he studied the piano and the accordion at the Ciprian Porumbescu Conservatory in Bucharest. In 1973, the time when he obtained his musical diploma, the profession of music teacher in Ceausescu's Romania was not a very attractive future. For that reason he made the risky choice to become an independent performing musician, which turned luckily in a succesful international career as a soloist. 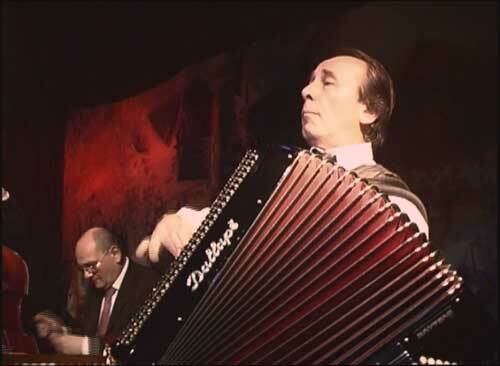 He performed all over the world with several bands including Damian Luca's and Gheorghe Zamfir's. He lives in Belgium since 1981 and continues performing as a soloist.